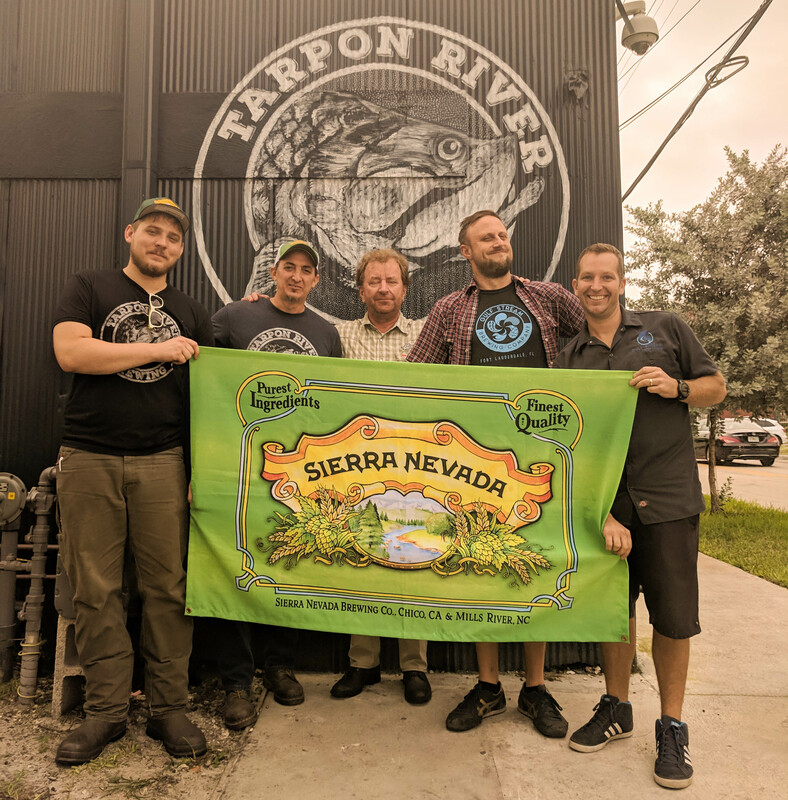 On Giving Tuesday this year, Tarpon River Brewing and Gulf Stream Brewing joined hands in a collaborative brew to raise money for the communities affected by the wildfires in California. Sierra Nevada has decided to brew the Resilience Butte County IPA, in which 100% of sales will go directly towards the Camp Fire Relief Fund, a charity organization established by the brewery in order to provide long-term aid and community rebuilding efforts. The Camp Fire is the deadliest and most destructive wildfire in California’s recorded history. With that in mind, SN has asked breweries all across the country to participate in brewing their own version of the Resilience IPA, with all of the profits going directly to the cause. Tarpon River and Gulf Stream’s Resilience collab will be on tap sometime in mid-December.